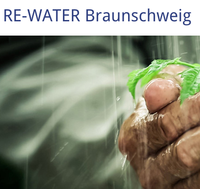 Last 2-3 November 2015 took place the 5th International Symposium RE-WATER Braunschweig. 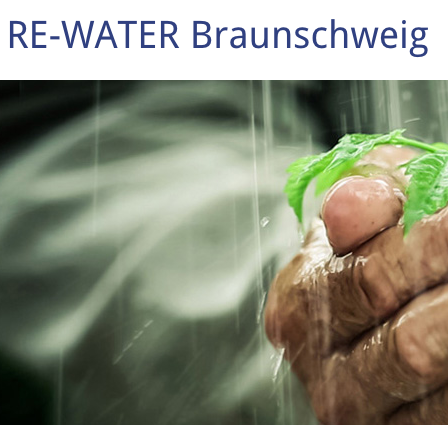 Since 2007 every two years RE-WATER Braunschweig presents current research results on the reuse of water and wastewater, nutrient recovery and closing of energy and material cycles. Also, subjects closely linked to these reuse topics such as questions of hygiene and pollutant loads as well as administrative and legal aspects especially in view of demographic and climatic changes are covered by the Symposium Series RE-WATER Braunschweig. For more than a hundred years, the irrigation fields in Braunschweig have been operated as a successful wastewater-nutrient-energy recycling system. Precisely for this reason, the city of Braunschweig is predestinated to host a symposium on reuse matters. DEMOWARE had a relevant participation within the conference with 7 presentations focused on tasks being performed within DEMOWARE project. One of this presentations, conducted by Ulf Miehe from KWB, won the RE-WATER Award, which purpose is to pay tribute to exemplary and outstanding lectures, presentations, projects, initiatives and ideas that promote and optimise water recycling, to present them to the public at large and increase their visibility. The presentation was focused on the study partial disinfection strategies being done in Braunschweig demo site.